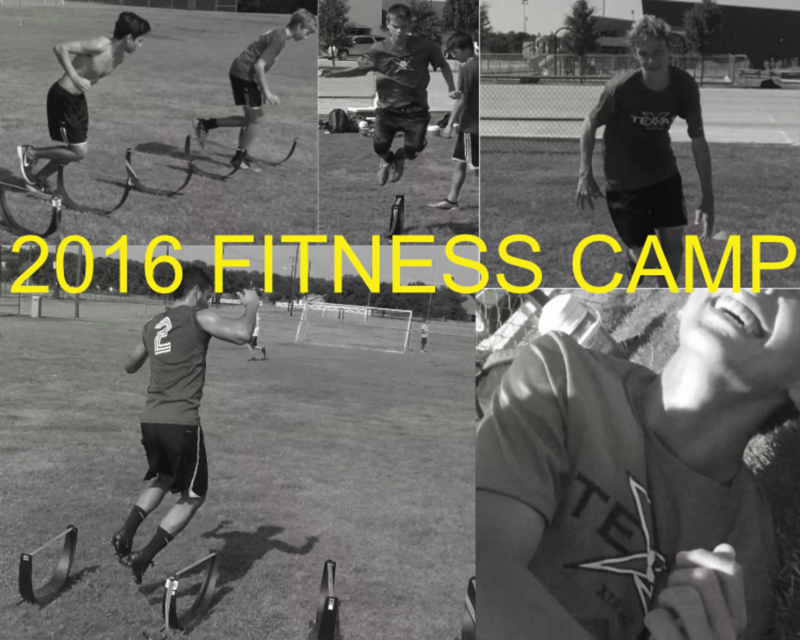 Texas Xtreme holds a Fitness camp each summer to prepare for the upcoming season. The camp is free to all members of Texas Xtreme. Xtreme Fields - The Texas Xtreme Practice fields at First Colleyville Church. It's The Eye of the Tiger ! !